*Sharkbanz Technology has been verified by an independent third-party analysis group at the prestigious School of Coastal Environment Department of Marine Science at Coastal Carolina University. View our Research here. EFFECTIVE - Technology based on proven science, published research and testing verified by an independent third party analysis group. Buyer or Wearer of Sharkbanz should be aware that sharks are wild animals and unpredictable. Sharkbanz have not been tested on all species of sharks. 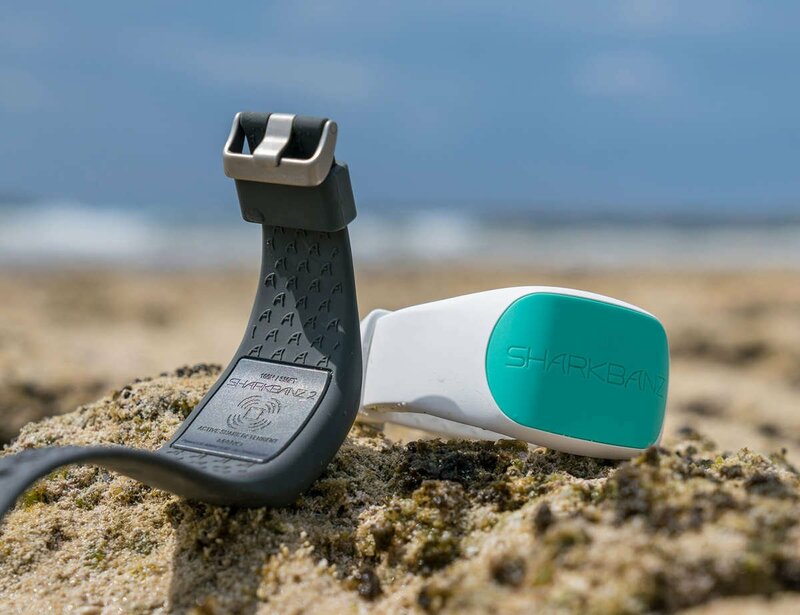 Sharkbanz will reduce risk of shark interactions, but there is no 100% guarantee that interactions will not take place. There should never be any attempt to entice sharks to interact with humans, with or without Sharkbanz. 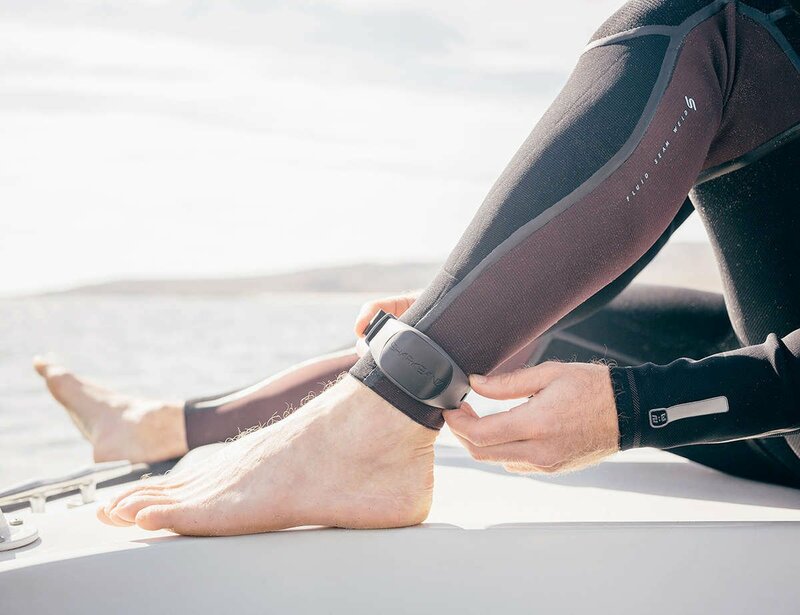 Any human activity in the water near sharks must always be considered as possessing a considerable degree of risk which is assumed solely by the wearer. By purchasing, you confirm that you understand these terms and conditions and that you do not hold Mano LLC responsible for any harm or damage that might occur while using or wearing Sharkbanz.